We were approached by a local tech company who needed 12 workstations and a conference room in a hurry. They were fast approaching the date of their open house and needed the furniture to be installed as soon as possible. 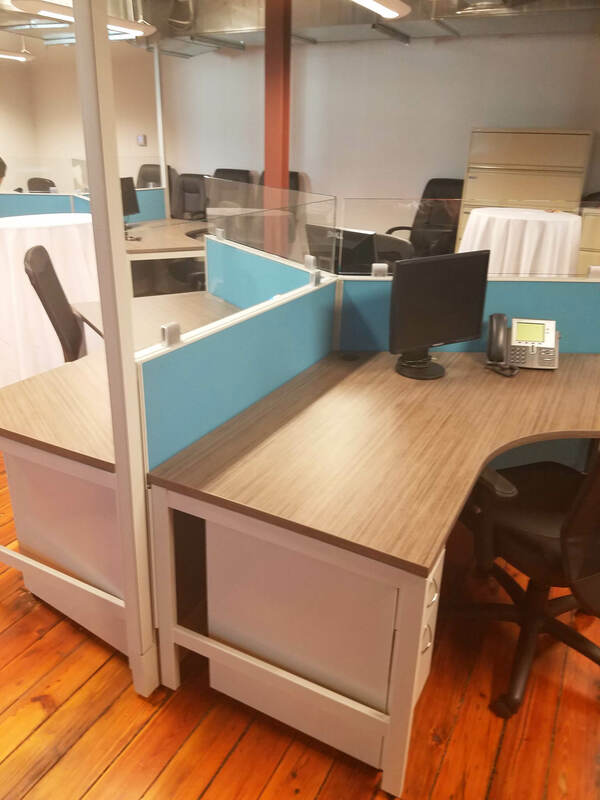 We were able to offer them a design that fit their budget, space and time constraints while also giving them the modern look they wanted for their industrial space.